The book runs 340 pages and features a foreword by Phil Hester and a cover by Louie Joyce. 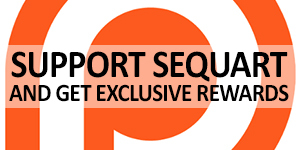 For more information, visit the book’s official page here on Sequart.org. Once again, please don’t assume that your comics retailer will order any copies; you should make it a point to tell him / her that you want one, using code NOV172163. 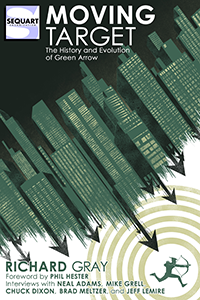 Tagged Green Arrow, Moving Target: The History and Evolution of Green Arrow. Bookmark the permalink.